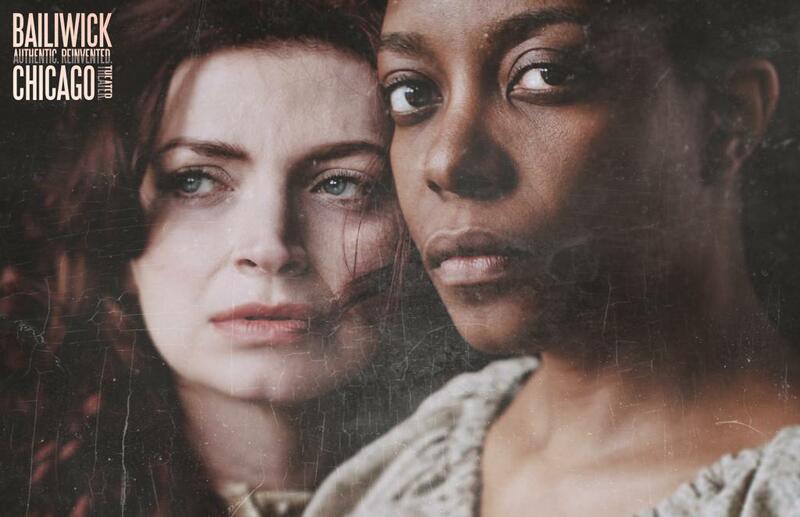 Just a stone’s throw from the Fullerton stop on the Red Line is the Chicago premiere of the musical “Dessa Rose.” Set in 1847 in the South, the work addresses the culture of oppression surrounding victims of slavery. The musical chronicles the life of Odessa “Dessa” Rose. A pregnant slave, Dessa’s life is full of loss and tragedy. One of the primary focuses of the work is to use characters that are relatable. One of the many facets of a musical as an art form is how comfortable and accessible it is as a medium. The Bailiwick Chicago Theatre, a company based out of Chicago, is putting on the production at the Victory Gardens Biograph Theatre, located on Lincoln Avenue and Fullerton. The accessible location allows the company to reach out to the wide variety of talent the city has to offer. As with any production, the directors have a clear goal set in mind. Part of their job is to make sure this goal is communicated through the performers to the audience. The real challenge as a performer in a work like this is to get into the mindset of these characters. It is up to some to play the very difficult part of slave owner, of oppressor. The show will continue its run until April 5. Information to purchase tickets can be found at bailiwickchicago.com.